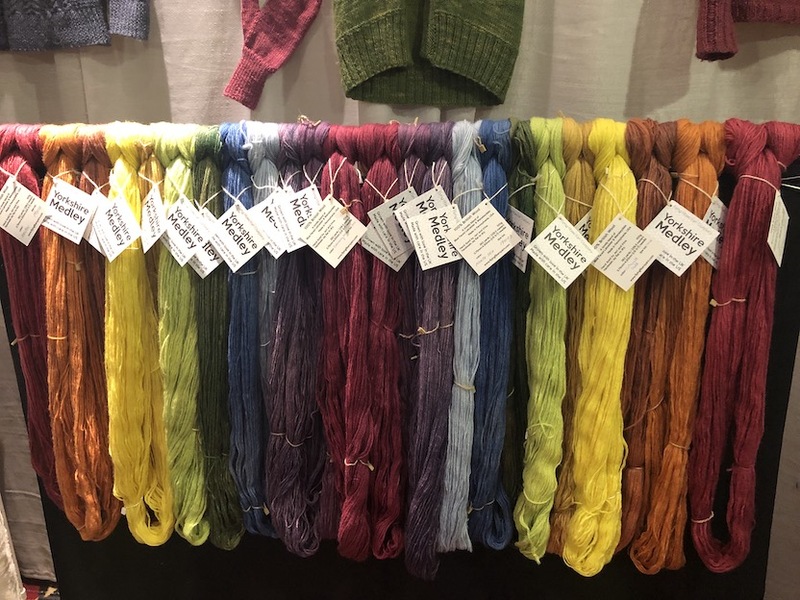 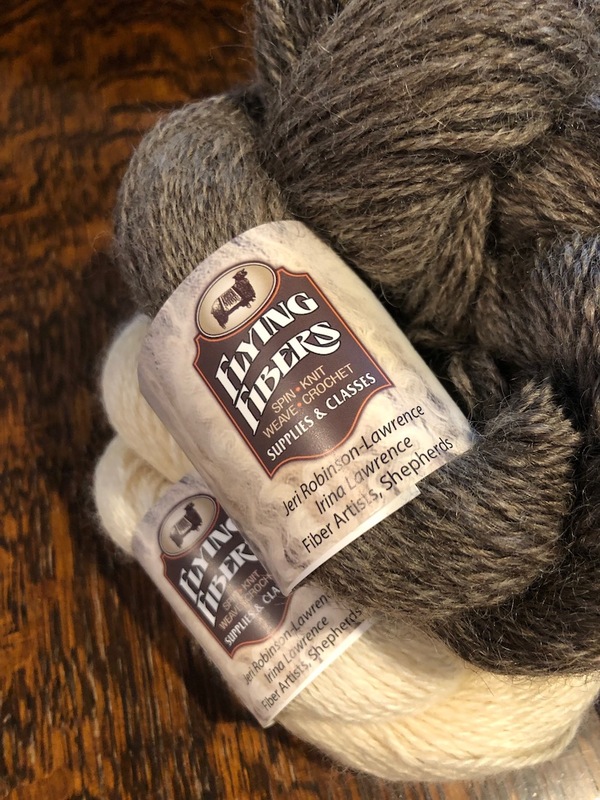 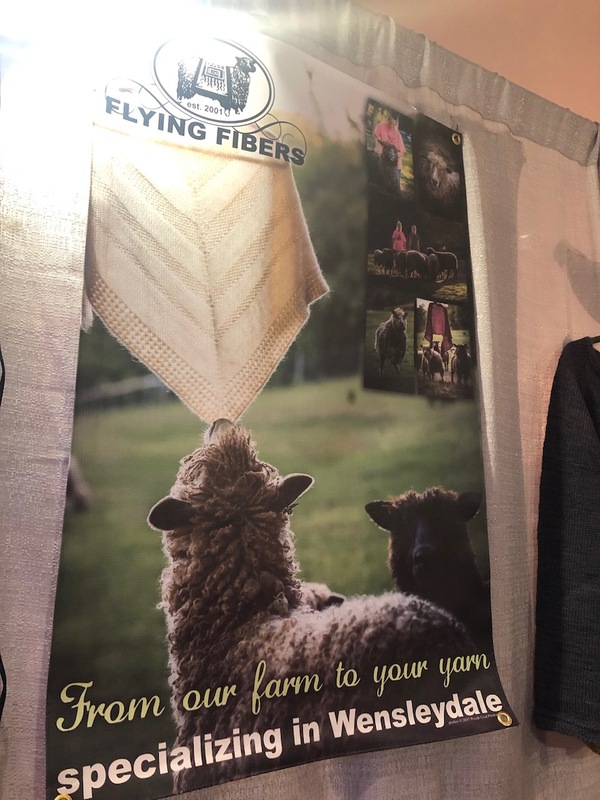 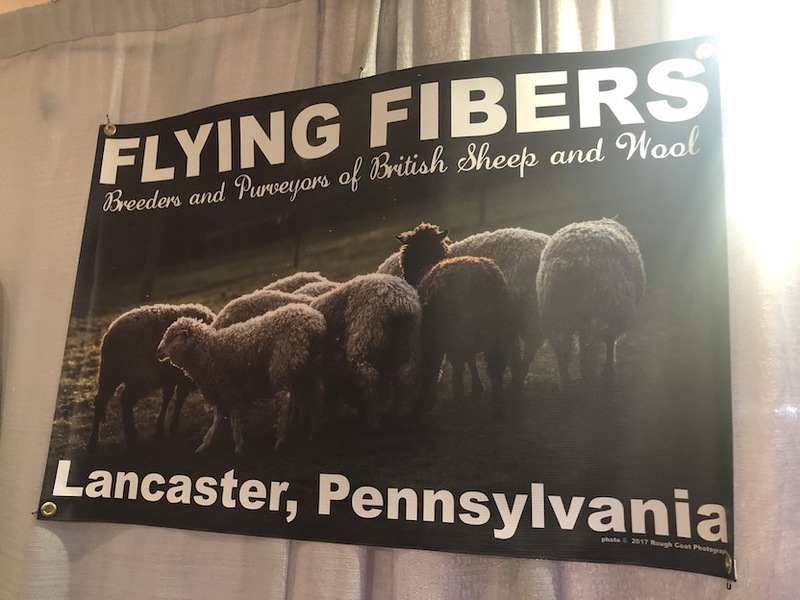 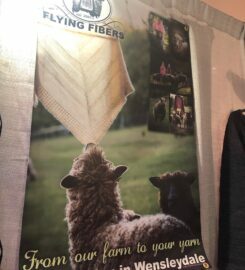 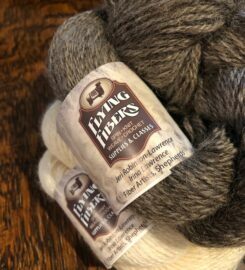 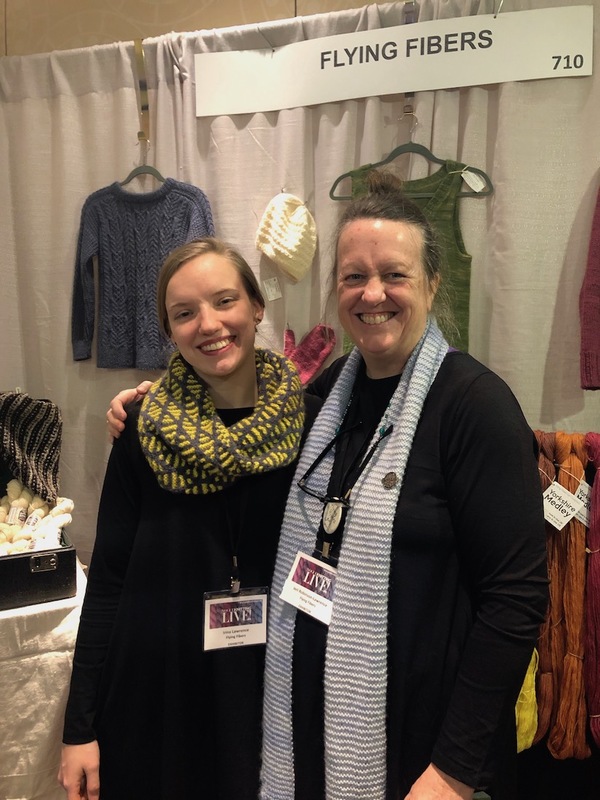 This lovely fiber farm is based in Landisville, PA (a suburb of Lancaster) and run by Jeri, her husband Matthew and their daughter Irina. 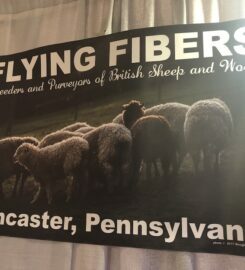 They specialize in Wensleydale sheep and from their own rare breed flock and the United Kingdom. 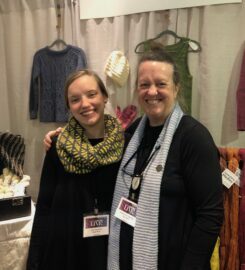 (hint, Matthew is from the U.K. and where he and Jeri met!) . 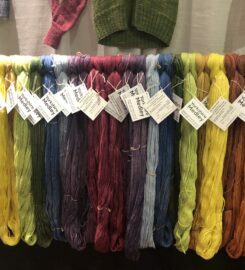 They offer a wide variety of fiber colors both natural and hand dyed as well as a little shop in Landisville, PA where you can take classes, find their own knit and crochet designs, kits and all the materials you need to start a new project from knitting and crochet to weaving and felting, including the coveted Chiaogoo Needles! 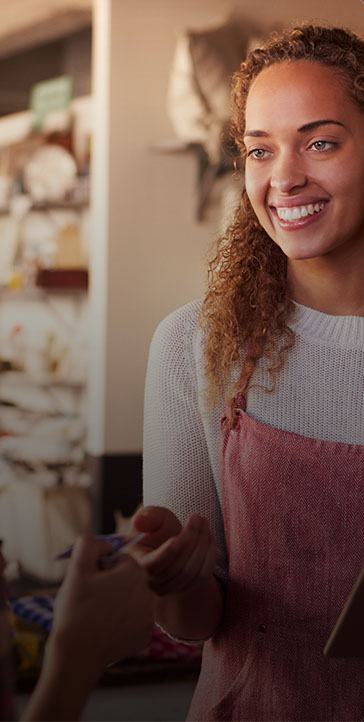 They also stay open until 8pm every 2nd and 4th Wednesday of the month!